Square Enix is expanding the accessibility of Final Fantasy XV. To further add to the expansion passes and VR experience coming to Final Fantasy XV, Square Enix is expanding the accessibility of the game beyond the console families. Speaking at Gamescom in Germany, Square Enix announced Final Fantasy XV Pocket Edition and Final Fantay XV Windows Edition to iOS / Android devices and PC, respectively. 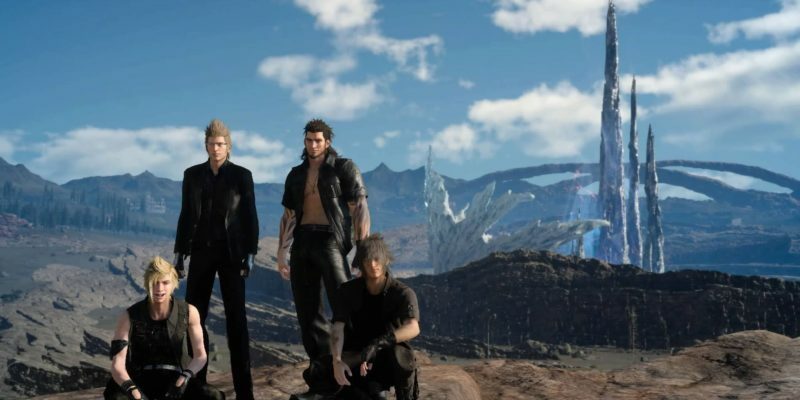 The mobile version of Final Fantasy XV is being condensed into 10 episodes compared to original game’s 15 chapters (the first episode will be free upon release), which leads to speculation that most of the filler content and side quests may be hashed out for the sake of the game’s narrative. In the press release regarding the announcement of the mobile port, Square mentioned that it will be an “all new adventure that retells the story”. 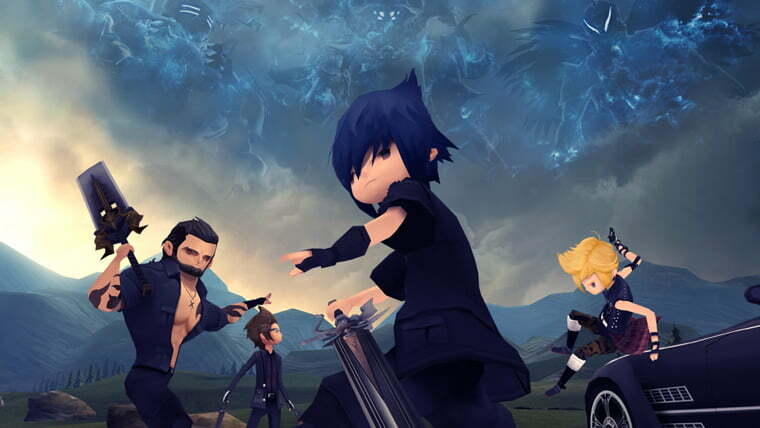 Final Fantasy XV Pocket Edition will be releasing during the Fall this year, while Final Fantasy XV Windows Edition will launch in early 2018. Final Fantasy XV released in November last year, with day one sales being “the highest ever for the series”. The game has since received a number of expansions for companions Gladiolous and Promto. Episode Ignis will round out the crew’s spin off stories this December.